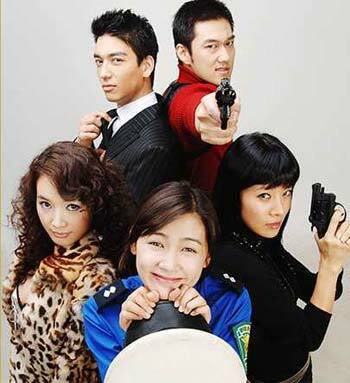 Adapted from the Manhwa of the same name, "Kid Gang" is about the once most powerful crime organization in Korea. The 'Bloody Tuesday Gang' was entrusted with taking care of a baby by thier former leader six months before their parole ended. Ku Bong Son Chang Min was the leader with two other members Hong Lu Lee Jong Soo and Kal Nal Lee Ki Woo. 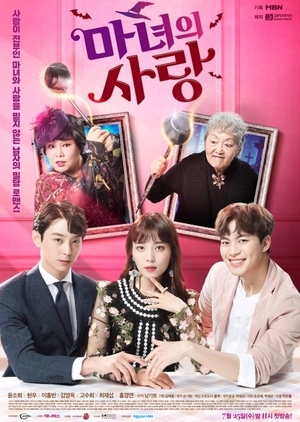 This comedy focused on the task faced by the members who have to take care of the baby..